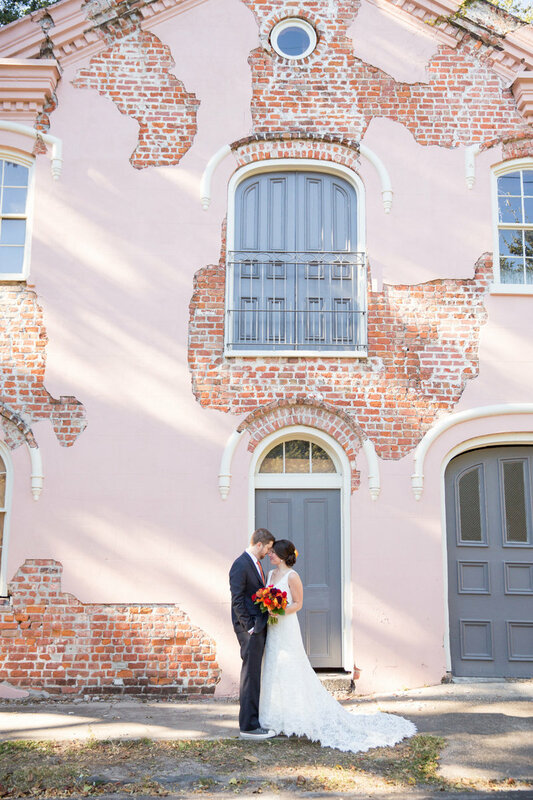 Erika Parker is a fine art photographer who has documented weddings both nationally and internationally. Featured in Destination I Do, Style Me Pretty, Magnolia Rouge, Belle Lumiere, Green Wedding Shoes, Swooned, Munaluchi Bride, and many others. I can’t wait to meet you, to hear your story, to document your love. Whether it’s an intimate gathering, a traditional ceremony, or an enchanting destination, I feel honored to be a part of it. I’m excited for your journey, and I look forward to working with you to create classic, timeless images from your wedding day. Plain and simple, because I love it. Film inspires me. With film, I have a more personal connection with the person I am working with. It makes me slow down, and truly be in touch with I am doing. It makes me fall in love with why I do photography, every time. But there are so many more reasons. Digital photography has come a long way. But while digital can come close to looking like film, it just doesn’t. To me, film photographs are much more beautiful, and much more timeless. I love the color, the depth, and basically, everything about it. And last but not least, film has stood the test of time. When I was a child, all the photographs my parents took of me were on film. We still have the negatives. I can still take them to get printed. In high school, out came the 5inch floppy disk, a bit later the smaller 3 inch floppy disk. Today, we have hard drives, and iclouds. And what will we have in 20 years? What happens to images when the hard drive crashes, or the cloud is replaced? 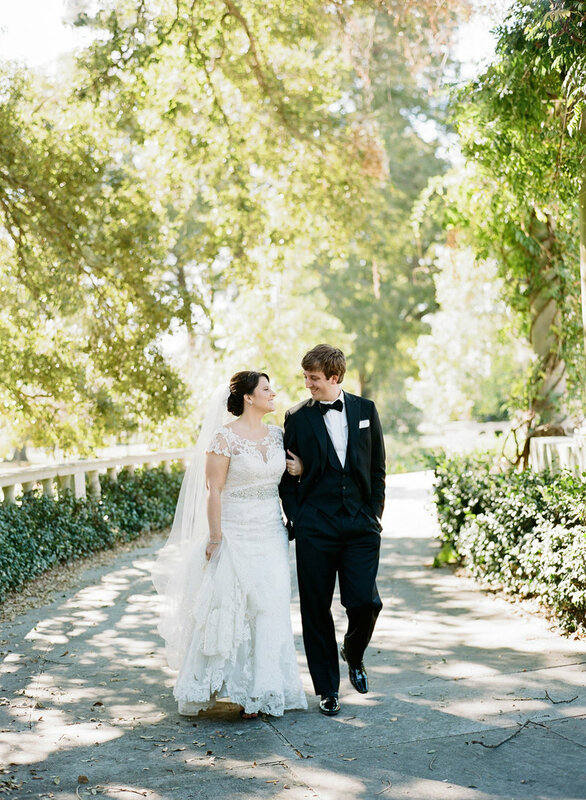 Once the film from your session or wedding is developed, my lab sends me the digital files of those negatives. The end product my clients receive are the digital jpegs, along with negatives. In this way, they have hard copies of their images that will always be available, always be printable. And the last reason, is that shooting film makes me so, so happy, and makes me love every minute of what I do. 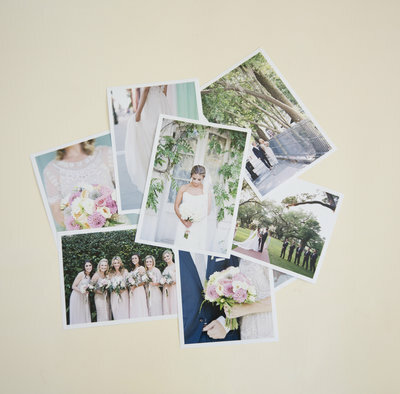 Albums are a beautiful way to display your wedding images. When guests come over, and family comes to visit, they want to reach for a book or an album and relive the day. There is so much beauty and impact in being able to hold a book or album in your hands, turn the pages and feel like you are there all over again. 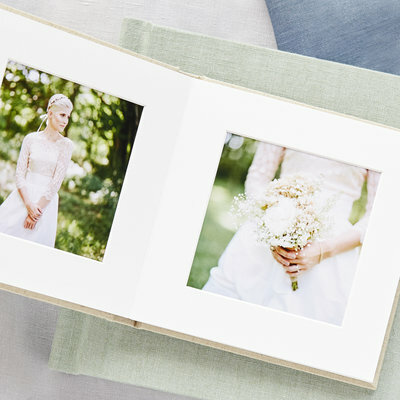 Our flushmount albums are hand crafted with archival materials. This album is a classic heirloom with thick, layflat pages printed on photographic paper. Covers include genuine leather, European linens, or Japanese Fabrics. Photographs are meant to be printed. A print is literally a memory in your hand. It is the image your children and grandchildren are going to look at and connect with. Prints will stand the test of time. That hard drive might get lost, your computer may not have the ability to read a CD anymore… (remember when that was the latest and greatest?) With a print, that special moment is preserved, not lost somewhere on your hard drive as you and yours get back to the whirlwind of every day life. Books and albums allow you to share the experience of your wedding story, the turning of pages, the feeling of a handmade cover, crowding around the sofa reliving memories together. Printed stories provide an intimacy that just can’t be captured scrolling through a screen. 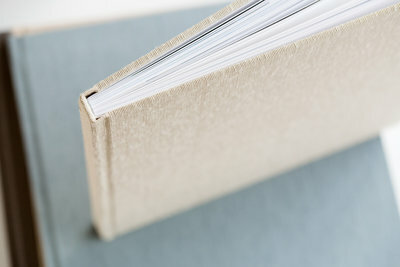 Our hard cover books are printed on archival press paper with a true matte finish. Covers are handcrafted from fine European linens and Japanese silk. Thank you so much for being such an incredible photographer for our wedding day. We felt so at ease working with you, and love our pictures. It was so fun sharing them with our friends and family. We’ll always remember how you made our big day so special and memorable. Wedding photography is the art of telling a story. Your story. My role on your day is to take images that will tell your story, as authentically as possible. It is a huge honor to be able to document this day in your life, and I want to reflect all the love and timeless emotion as it unfolds. 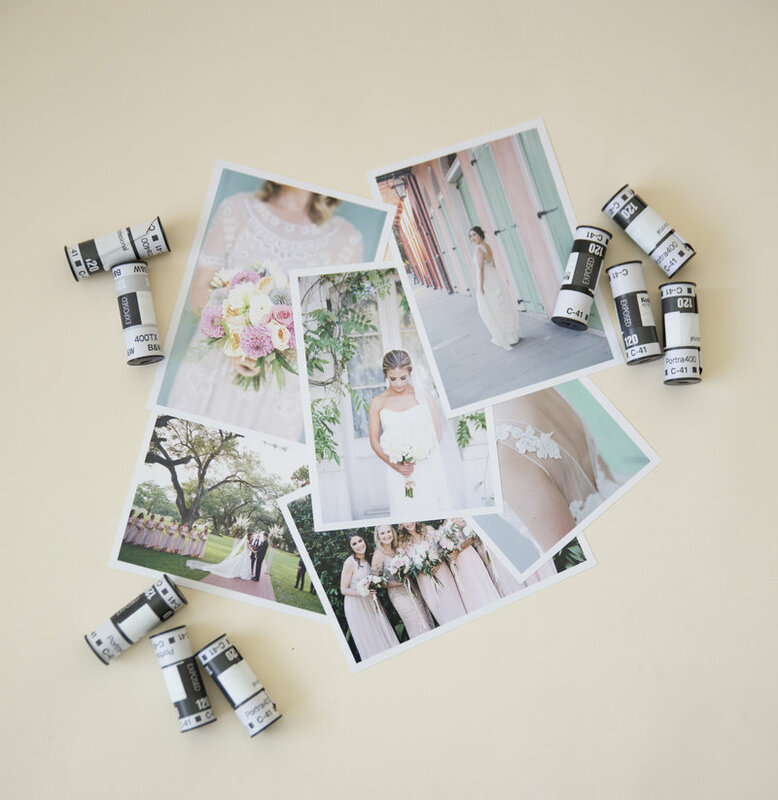 Images from your wedding are meant to be enjoyed by not just you, but your families, your children, your friends, and generations down the line. I work to create images that aren’t dated by style or trends, but are honest representations of your celebration and love. My goal is to establish a trusting relationship with you, that lets everyone be relaxed and at ease, so that their true selves are reflected in their pictures. 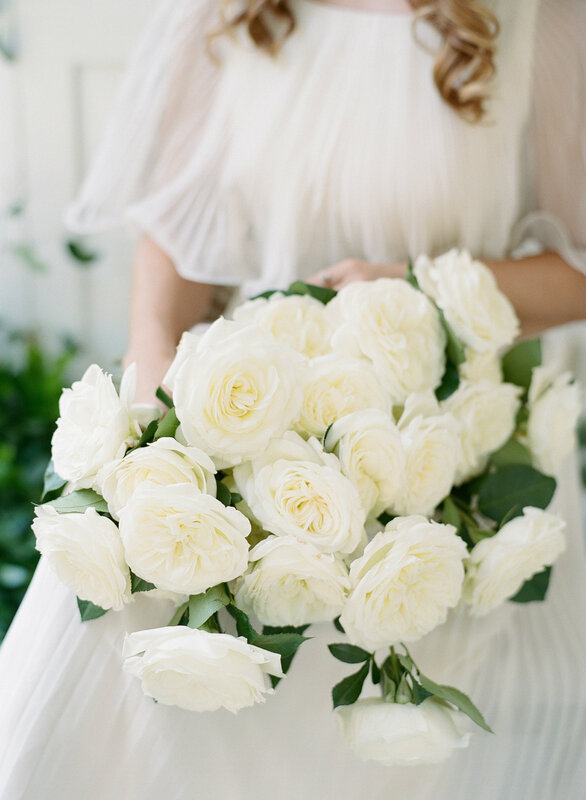 In the days leading up to your wedding, I work diligently with you and your planner, to understand your aesthetic, and to make sure the timeline of the day is tailored to allow for everything that needs to happen. 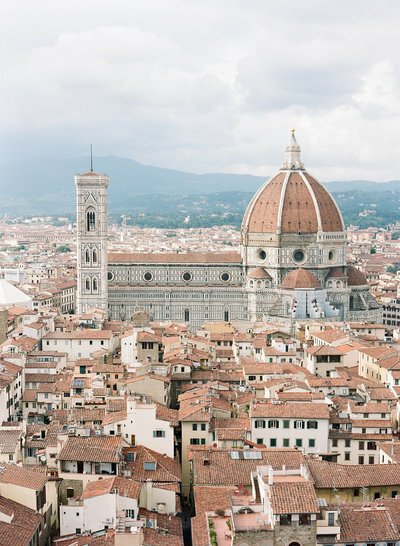 I pay tremendous attention to detail, if the wedding is a destination, I make sure to plan ahead for time to get to know the location, and have a vision for how we will create beautiful imagery. What makes Erika so unique and special, however, is her use of film. There is an astonishing and breathtaking genuine vibe portrayed in all of her photos. The whole shoot was much slower, more methodical, and more intense. 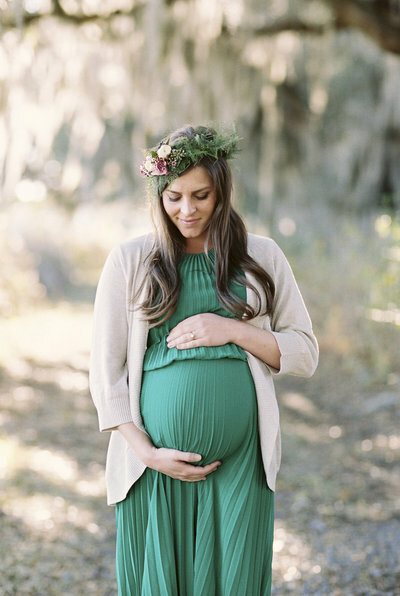 The images she produces provide such a beautiful tone-- very soft and delicate. The photos are raw. They are full of emotion. They are genuine. They are real. And most importantly, they are us. Truly who we are. 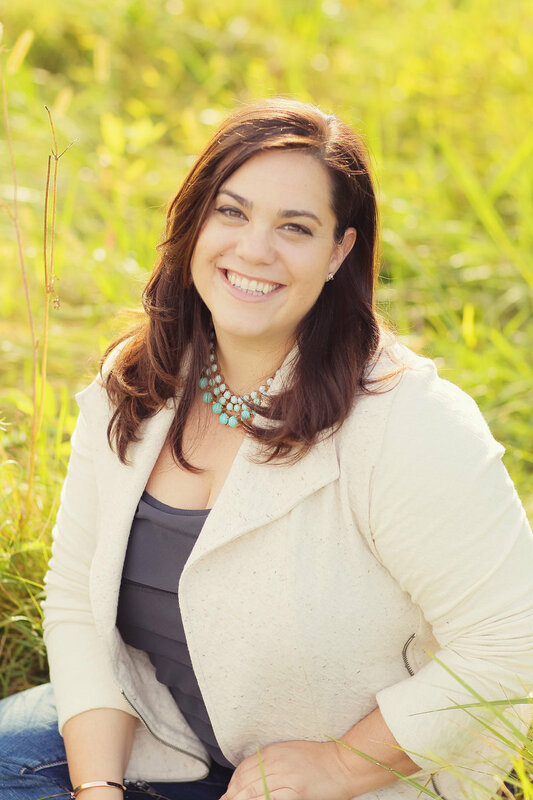 Erika possesses an eye for very minute details, and she knows how to incorporate all of it. Erika, words can't describe how very grateful we are for you. You are so professional. You made us feel so comfortable. The compliments and rave reviews we get on our pictures has been so exciting! I wish I could record peoples responses to show future clients of yours. Thank you for being a true light in our planning process. We loved you and your work from the moment we met you.